Rev. 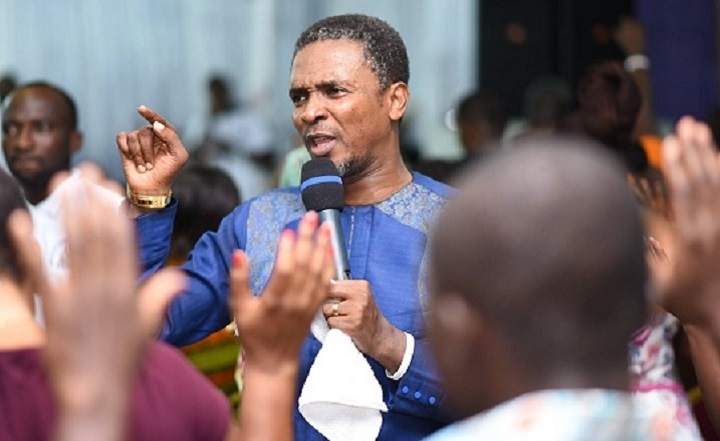 Abraham Lamptey is the founder and General Overseer of Believers` House of Worship International, and the Abraham Lamptey Ministries – Worldwide. He is a seasoned anointed Televangelist, Radiovangelist, Prophet, Teacher and Preacher of the Word. His primary duty is to worship as he would often say “When you pray God sends an Angel but when you worship, He descends in His Majesty”. He is an Apostle by calling and have been in Ministry for 21 years. He has 2 Worship Albums to his credit. His life, zeal, commitment and passion to the heavenly vision in particular, his quest to see that souls are liberated from the shackles of the enemy through worship made him stand out amongst his peers. 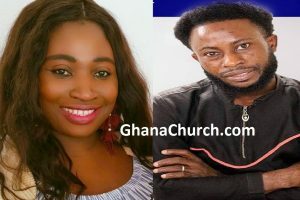 He is married to the beautiful Rev(Mrs) Gloria Kafui Lamptey and their marriage is blessed with 3 lovely children and 2 adopted daughters.